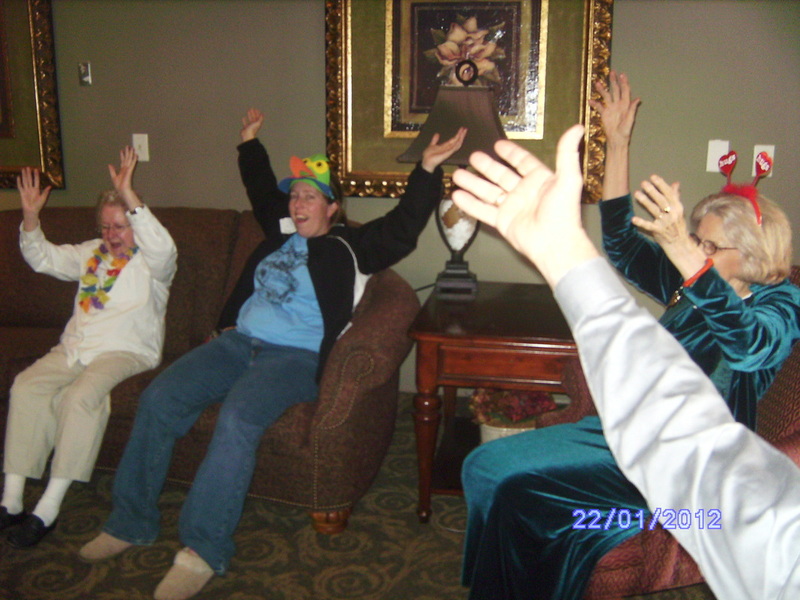 Since 2007 Ellen has been contracted to laugh with residents weekly, bi-monthly or more. Charge is $60/hr. Another great idea is to invite laughter exercise fun into special events or employee training. Your people will LAUGH a lot, learn, de-stress and be opened for more efficient learning and more. From the 10 minute laughter break to the more comprehensive benefits and techniques of intentional laughter for 90 minutes. Use contact form below. Experienced trainer and teacher for skills to share laughter as an exercise. 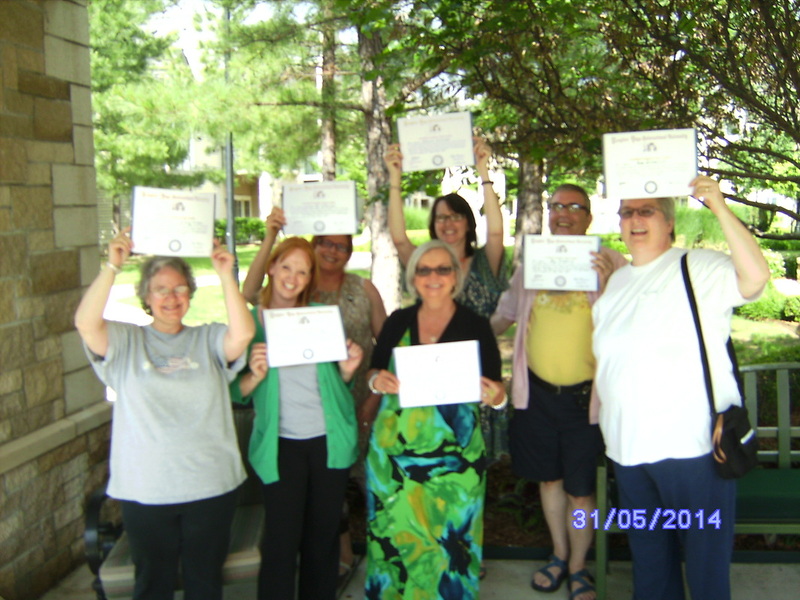 Certified Laughter Yoga Teacher since 2010 with founder Dr. Kataria and three other master trainers. Yes Please contact me about Laughter. Food, fun, laughter, dancing, more fun, screening of LAUGHOLOGY the movie, message from founder Dr. madan Kataria and more. Please invite your FaceBook friends too! ​USE THE CONTACT FORM ABOVE. 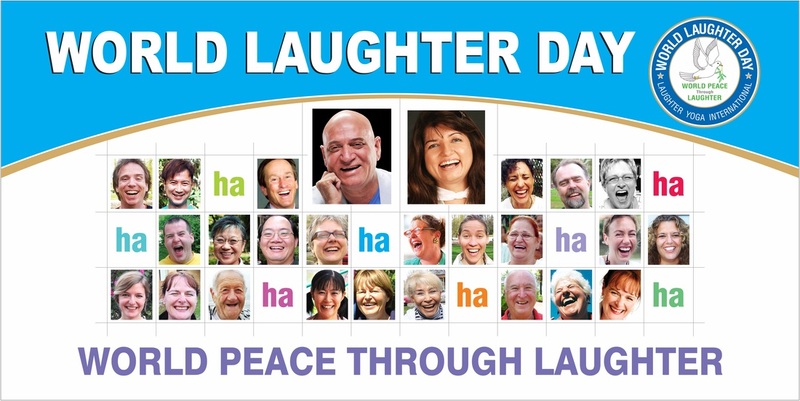 World Laughter Day is being celebrated May 1st to promote peace around the world. Greater Kansas City will have a fun laughter gathering on Saturday, April 30 at 9:30 AM at Shawnee Mission Park near Shelter 1. Interested participants of all ages are invited to gather to just laugh for the health of it, joining the worldwide event. 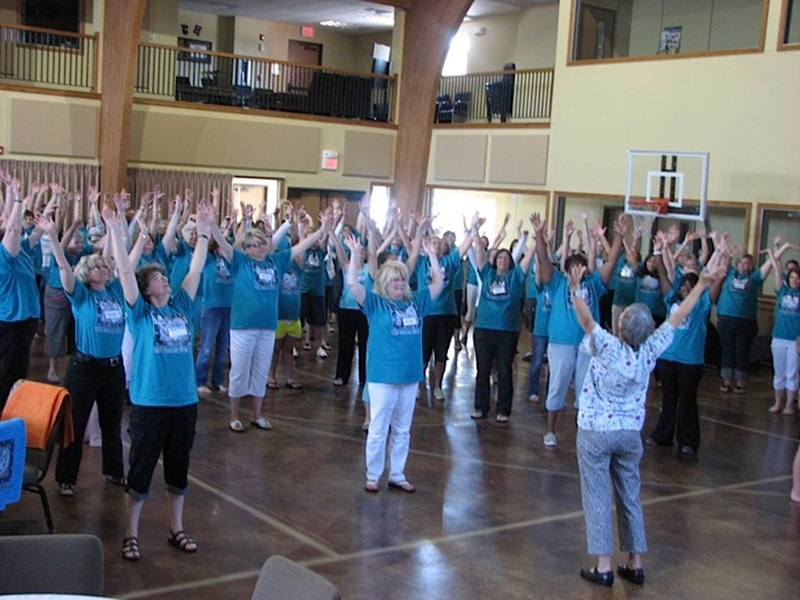 This laughter session is planned to raise awareness about the Laughter Yoga movement where intentional laughter becomes an exercise, playfully connecting people as they laugh face-to face. Many published studies document the impressive benefits of extended hearty belly laughter for the overall wellness of mind, body and spirit.